The Task Force to Study Mulching, Composting, and Wood Processing met on July 31, 2014, in the Alpha Ridge Training Trailer, 2350 Marriottsville Road, Marriottsville MD 21104. Mr. Goldman called the meeting to order at 5:10 p.m. The following Task Force members were present: Sean Harbaugh; Richard Goldman; John Tegeris, Ph.D.; Brent Rutley; Jacquie Sentell; Theodore Mariani; Zack Brendel; Lynn Moore; Bert Nixon; Jeff Dannis; Cathy Hudson; Kathy Zimmerman; Gary Felton, Ph.D.; Robert Orndorff; Rick Lober; Keith Ohlinger; and Dale Fixsen. Mr. Ohlinger was representing the Howard Soil Conservation District and Mr. Fixsen was substituting for Mr. Loveless. Also present were Cindy Hamilton from the Howard County Department of Planning and Zoning; David Moore from the Howard County Office of Law; and Jeff Meyers from the County Council Office. Ms. Zimmerman pointed out an extraneous word in the draft minutes from July 17, 2014. After removing that word, the minutes were approved. The Task Force discussed the composting and wood processing facilities that several members had toured immediately before the meeting. Mr. Dannis manages those facilities at the Alpha Ridge site. Mr. Nixon explained the noise regulations. Mr. Dannis noted that operations did not exceed 90 dB where the tour attendees stood and that sound attenuates with distance. Noise can also be controlled by the siting of equipment in relation to terrain features and mulch piles. Mr. Orndorff indicated that his Elkridge facility has not had noise complaints. The Task Force discussed the measures used to control runoff and leachates. Mr. Dannis indicated that the landfill is ringed by monitoring wells and the composting and wood processing facilities had never caused any issues. The Task Force asked about the amounts and kinds of materials that go to the composting facility and to the wood processing facility. Mr. Dannis provided that information and also information about what happens to the end products – the compost and the mulch. Mr. Dannis indicated that for either facility to make economic sense, in addition to selling the products, a tipping fee must be charged. The County charges commercial operators a tipping fee of $25 / ton. Residents do not pay a tipping fee but do pay an annual trash fee. Mr. Dannis noted that other jurisdictions charge as much as $85 / ton as a tipping fee. by reducing operations and other procedural controls during times when the wind blows towards residential areas. Mr. Brendel indicated that he spreads mulch to control dust from his operations. The Task Force discussed odor caused by composting and wood processing facilities. Mr. Dannis described the materials that lead to the most odor issues and the steps his facilities take to control those odors. He also pointed out that not all odors are objectionable. Mr. Brendel described the methods he uses to control odors from his operations. Data from the Alpha Ridge weather station about wind speed and direction is used to investigate consumer complaints about odor. The Task Force discussed the amount and kinds of truck traffic related to the composting and wood processing facilities. Mr. Dannis indicated that numbers vary depending on the season and day of the week but can run from 200 vehicles a day to 2,000 vehicles a day. Most of the largest trucks are those that are taking compost and mulch from the facility. The Task Force discussed the quantities and kinds of materials that are delivered to the composting and wood processing facilities. Mr. Dannis provided that information and pointed out that the facilities only take in a portion of the materials produced in the County suitable for composting. The facilities take in post-consumer materials but there are considerable amounts of waste materials produced by food processors, stores, restaurants, and other commercial operations. Those materials are most commonly sent out of the County, some as animal feed but most to composting operations. The Task Force discussed the hazards to employees based on composting and wood processing activities. Mr. Dannis indicated that most of his employees worked in air conditioned cabs, which protect employees from noise and dust. Mr. Lober indicated that wood dust is a known hazard, but Dr. Shelton pointed out that the hazard comes from fine particulate matter. The Task Force discussed the impact on farmers of regulation of composting and wood processing. Ms. Hudson pointed out that farms exist in all parts of the County and vary in size. Mr. Ohlinger indicated that regulation by the State was sufficient and additional regulation would be a problem for farmers. Ms. Moore, Ms. Zimmerman, Mr. Brendel, and Mr. Ohlinger described the economic realities of farming and the kinds of activities that typically occur on farms. The Task Force was unable to draw a clear distinction between a farm and an industrial operation limited to certain activities related to farming. Ms. Hamilton described the need to have clear parameters but Ms. Moore and Mr. Ohlinger described the need to have some blurriness. Dr. Tegeris recommended that DPZ take the approach of enforcement discretion. 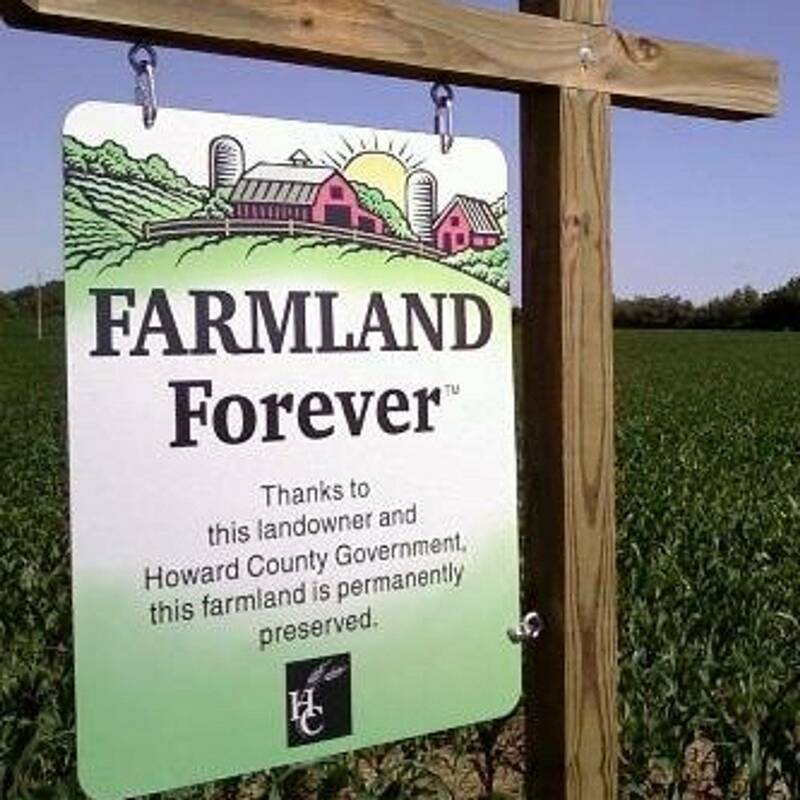 The Task Force discussed whether farms with agricultural preservation easements should be treated differently than farms without those easements. Dr. Tegeris described the need to protect farmers while controlling operations that only do wood-processing. Dr. Tegeris indicated that wood processing operations are not safe and present health and safety risks to those in the community. The Task Force discussed the need to review the relevant scientific studies. As the meeting was well beyond the scheduled ending time, Ms. Zimmerman asked the co-chairpersons to conclude the meeting at 7:42p.m., which they did. The Task Force will meet next on August 13, 2014, 6pm to 8pm in the C. Vernon Gray Conference Room, George Howard Building, 3430 Courthouse Dr, Ellicott City MD 21043.